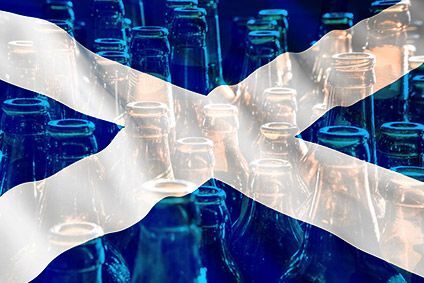 A new UK industry campaign has been launched aiming to highlight "unfair" minimum pricing and galvanise public opposition to the measure. The 'Why Should Responsible Drinkers Pay More?' campaign, set up by the Wine & Spirit Trade Association, is being supported by a bespoke website. The site, which launched today (28 January) invites users to sign a petition against minimum pricing and e-mail or tweet a pre-written letter to their MP. A calculator also allows drinkers to work out how much more they will pay under minimum pricing. 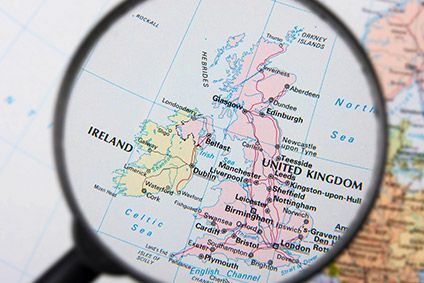 Industry opposition to the move has stepped up after the UK Government announced in November that it is consulting on plans for a GBP0.45-per-unit minimum price. Meanwhile the UK and Scottish Governments are currently embroiled in a legal battle with the Scotch Whisky Association (SWA) over the measure in Scotland. The SWA launched a judicial review against the measure in July, which has already gained Royal Assent in the country. 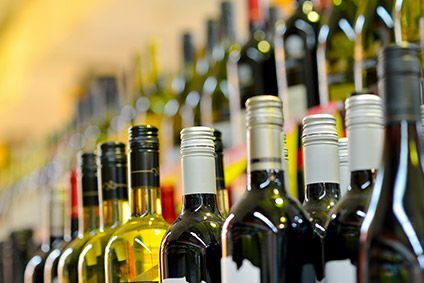 Miles Beale, the WSTA's chief executive said the group believes there is "no simple link" between alcohol price and harm and increasing the price will not tackle "problem" drinking. "The ... campaign aims to start the debate with consumers about the Government’s plans to set higher prices for alcohol and to warn them that it will cost responsible drinkers more," he said.